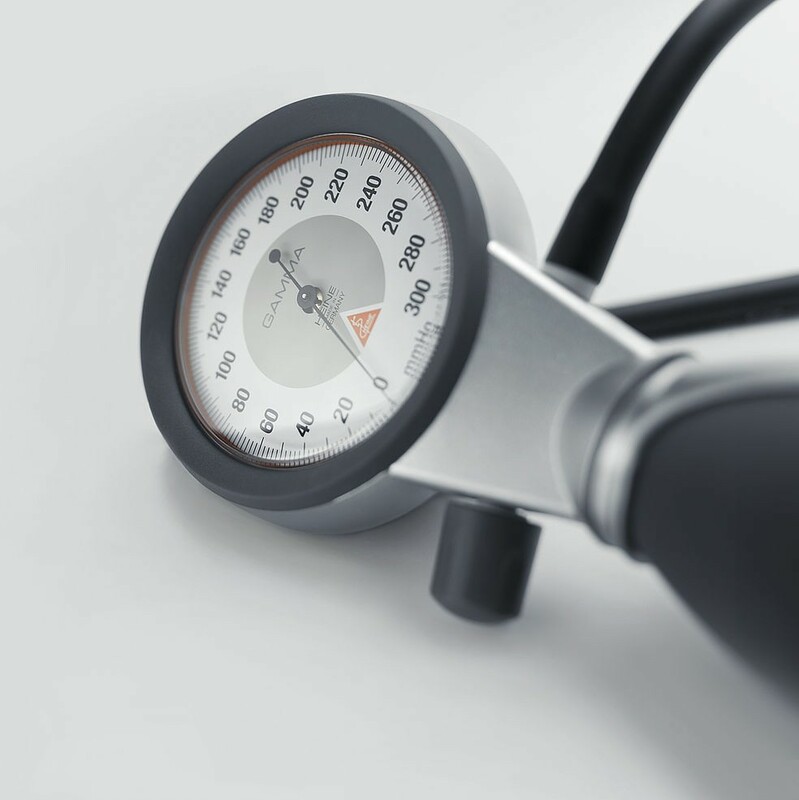 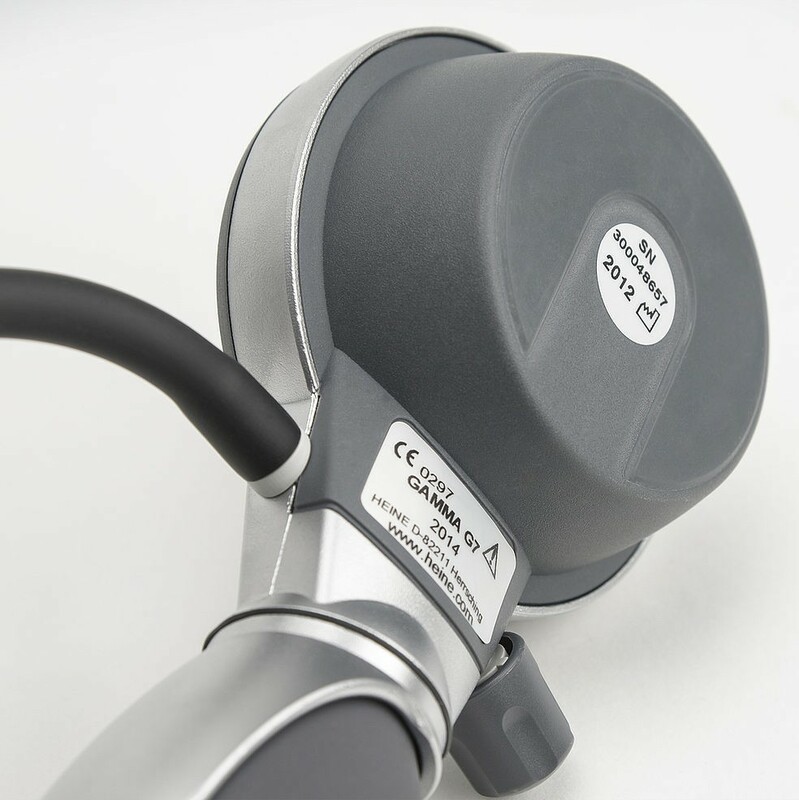 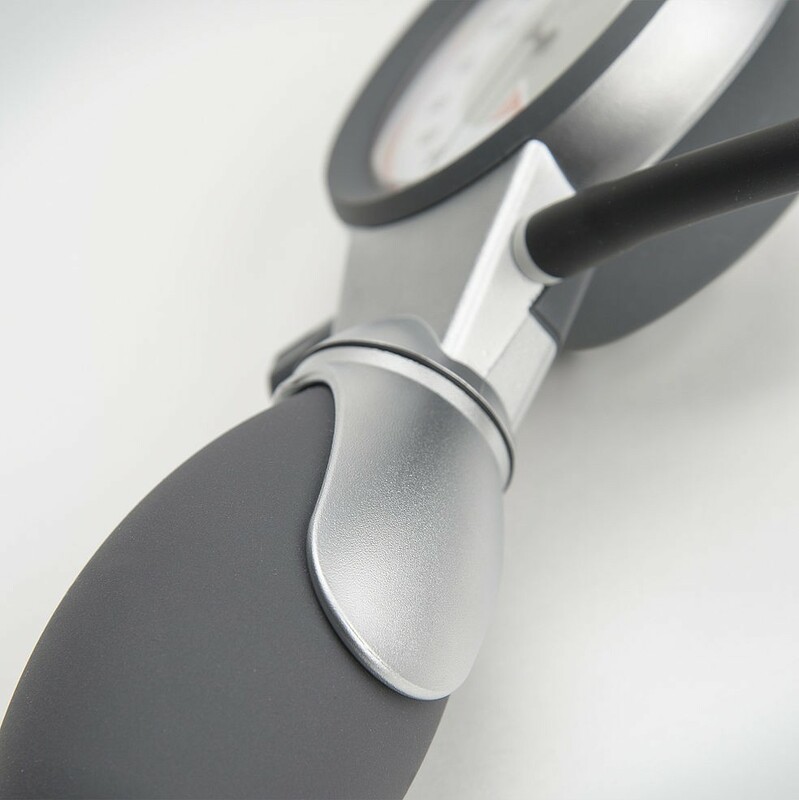 The Heine GAMMA G7 is the top of the range sphygmomanometer from Heine. 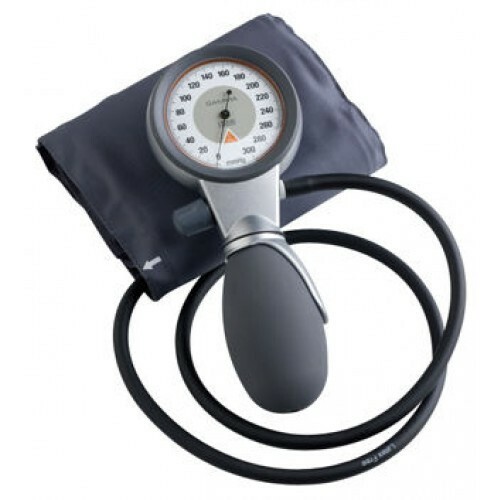 The Heine GAMMA G7 is the top of the range sphygmomanometer from Heine. 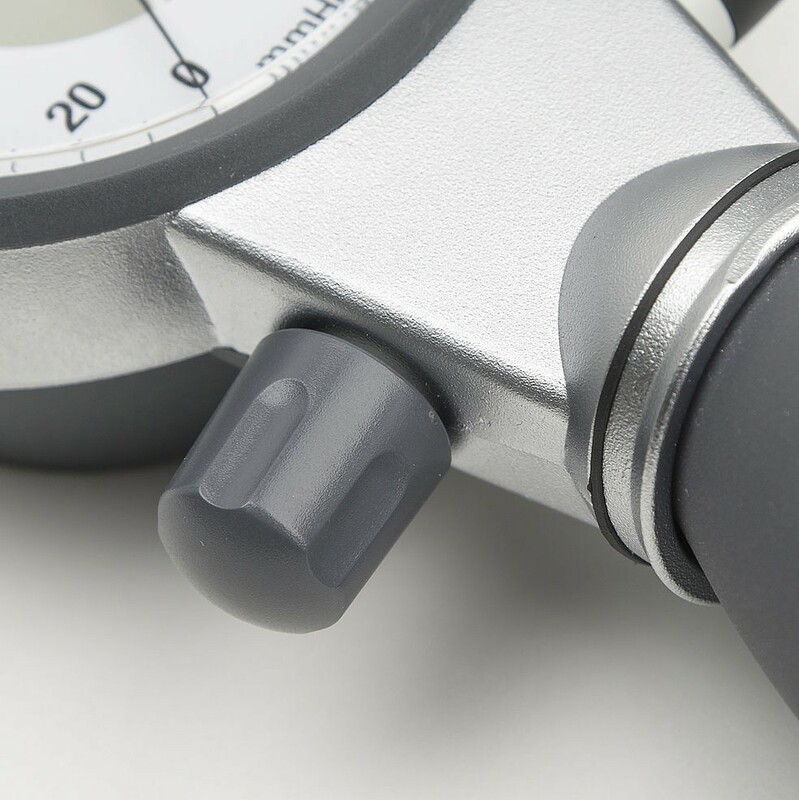 The GAMMA G7 shares the features with the model GAMMA G5, adding an advanced construction, utilising a housing made of aluminium alloy and advanced thermoplastics, producing a shockproof and modern design.